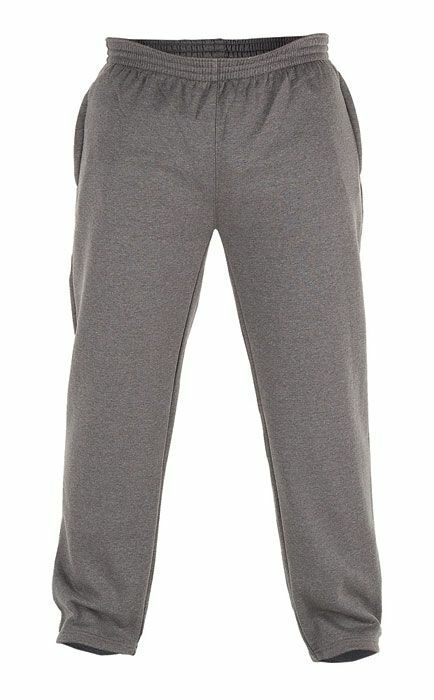 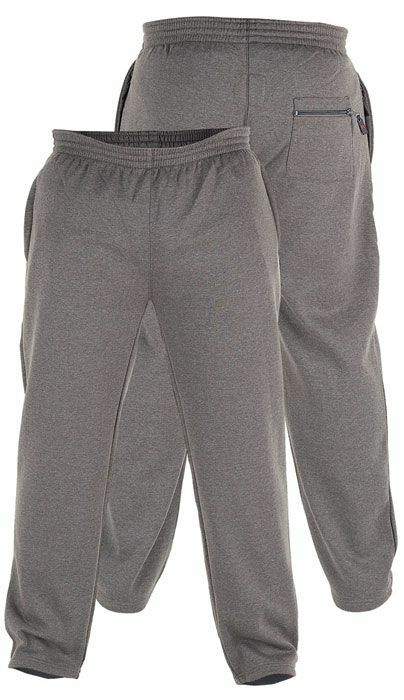 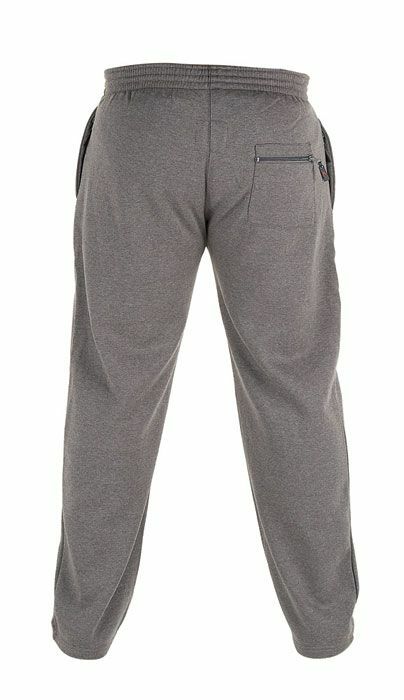 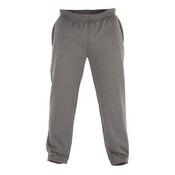 Sweatpants of the brand D555 (duke) in the color gray. 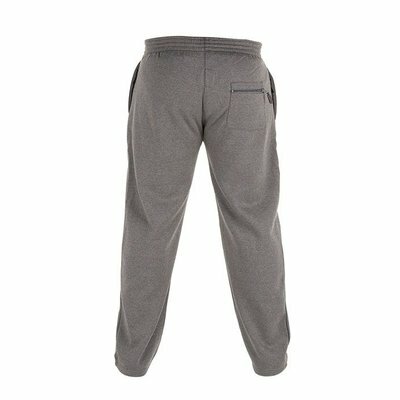 Pants have zipper pockets on the front and back. 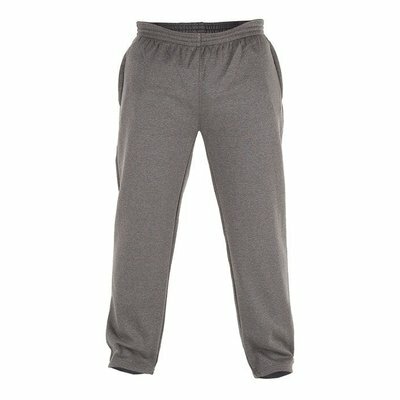 Pants are also provided with a drawstring in the pants. 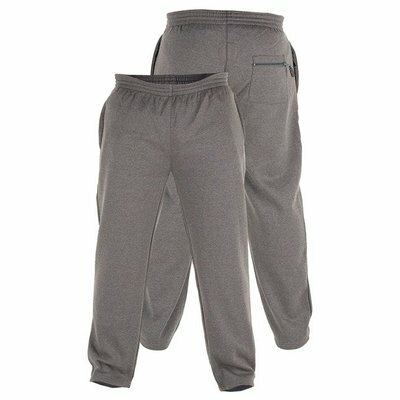 Maximum delivery time is 5 days, normal delivery time is 1 day!